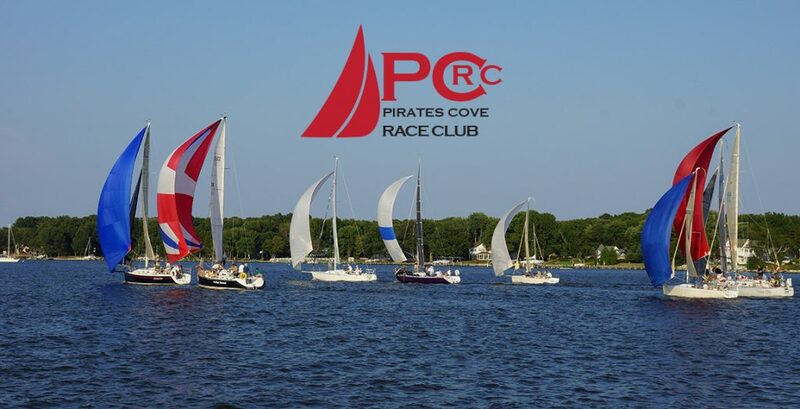 Welcome to the Pirates Cove Race Club (Corporation) Web site. We are a diversified local sail boat racing club located in historic, lovely Galesville, Maryland. Our home waters on the West River empty into the Chesapeake Bay from its Western Shore. Races are held every Wednesday evening from Spring through Fall. Frostbite Series is on Sundays in the Fall. PCRC Annual Awards Dinner will be March 22nd at 7:00 PM with a no host happy hour starting at 6:00 PM at Pirates Cove Restaurant. Cost is $36 per person payable at the door, cash or check.